Ahoy! 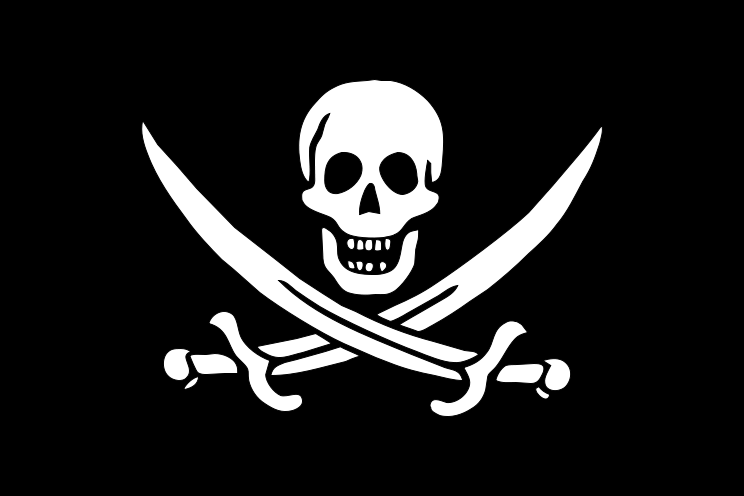 It is Talk Like a Pirate Day! Arrrr! As a Pastafarian, I welcome this day with open arms. You will notice that today the weather is cooler than yesterday, and that is because the Flying Spaghetti Monster likes you talking like a Pirate, and has slowed down global warming for the day. We have made His Noodliness happy…Go check out the official Talk Like a Pirate Day Website below! Go have a Grog and celebrate!